Josh, along with his wife, Joy, is passionate about raising up and training as many mature Christ followers as the Lord will allow them to reach – starting at home with their four kids, Timmy, JoJo, Lewis, and Annie – and continuing into their ministry. Josh started Elevate Student Worship at HFBC as a ministry where students can grow in leadership and their spiritual walk while getting to use their gifts in the arts to share the love of Christ with others and glorify Him wherever they go. 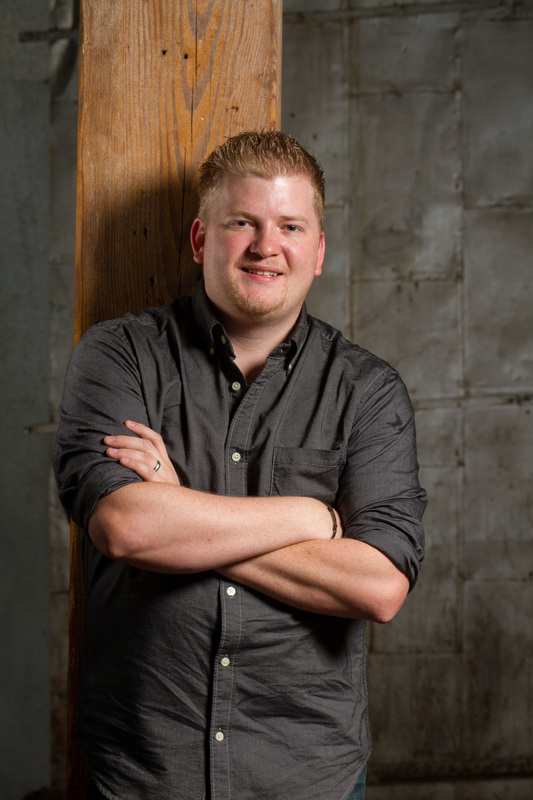 In addition to directing Elevate, Josh teaches voice lessons and theory classes, regularly leads Sunday worship services and rehearsals for the worship teams, and genuinely enjoys serving the leadership that God has placed him under.